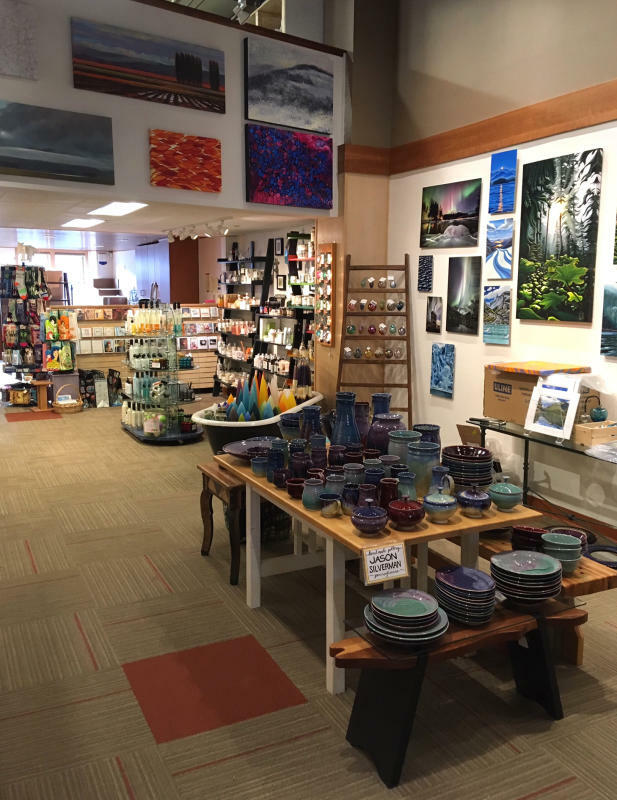 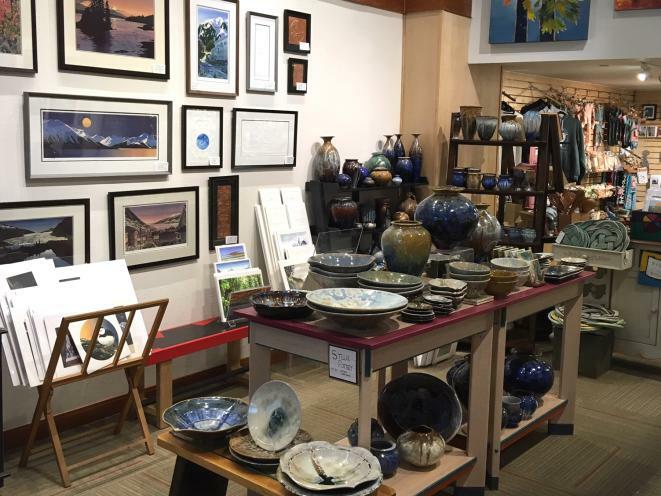 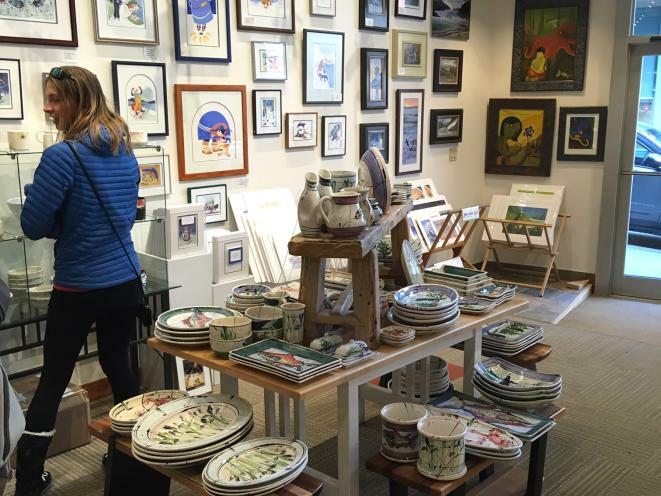 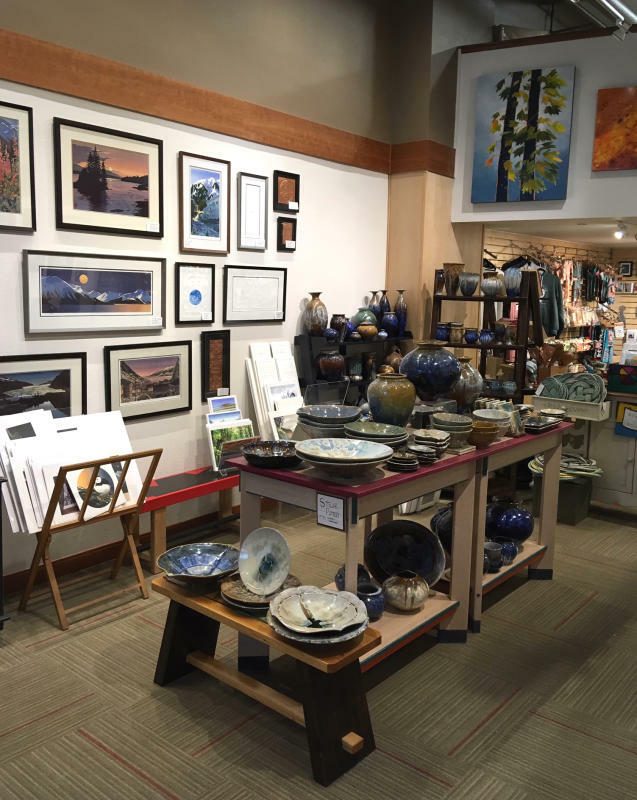 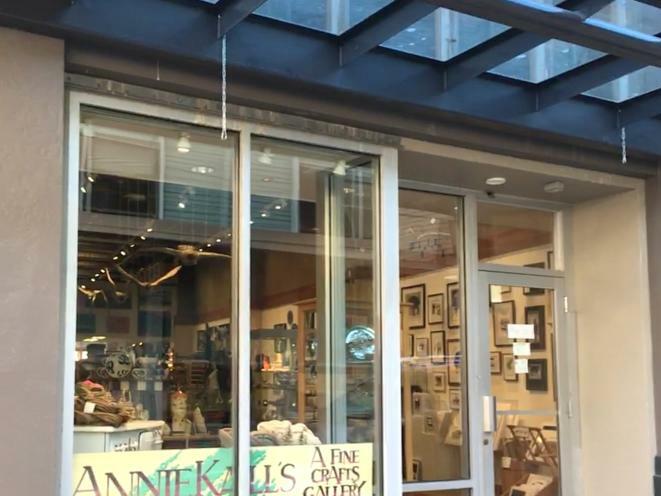 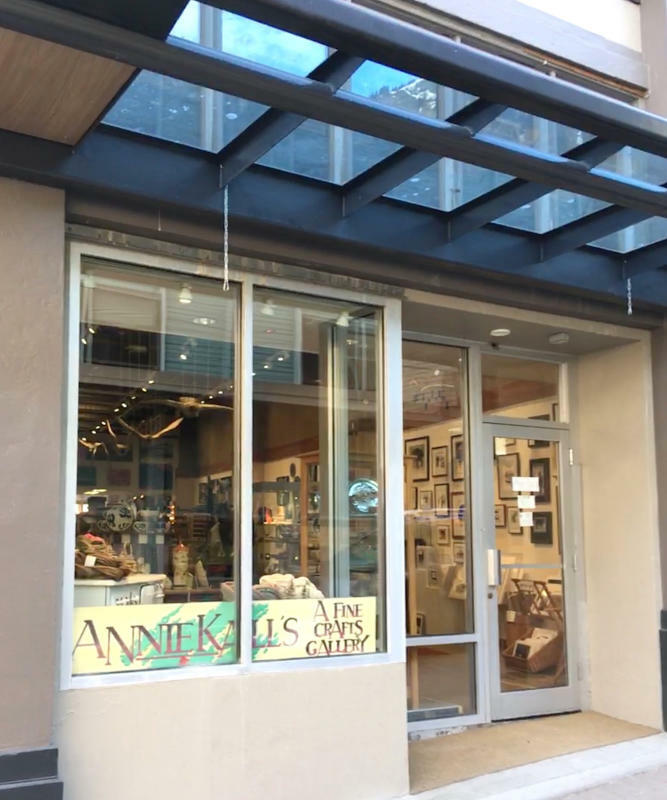 Juneau's Premier fine art & craft gallery! 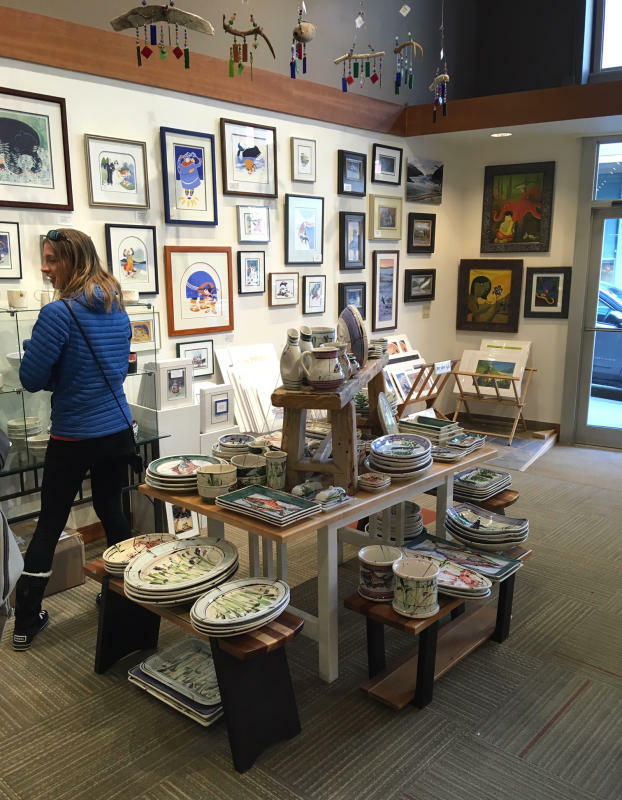 Voted #1 art gallery in Juneau! 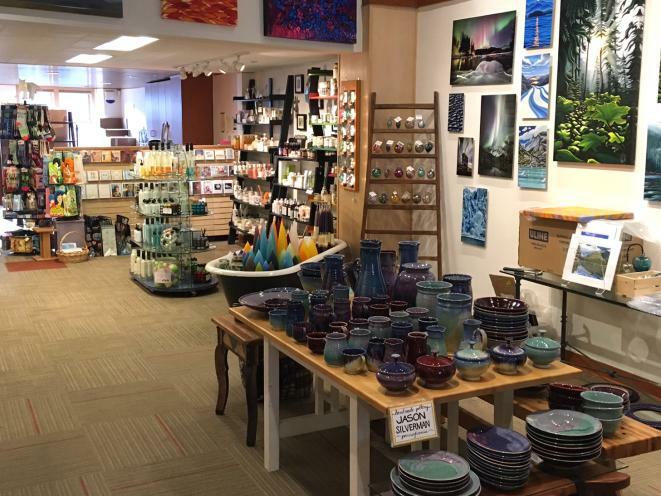 Plus distinctive pottery, jewelry & gifts for all occasions. 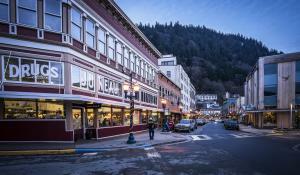 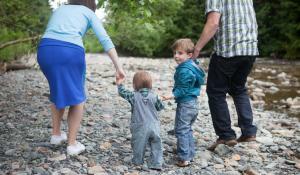 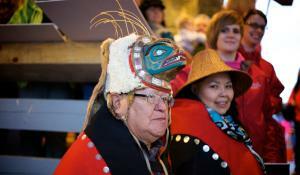 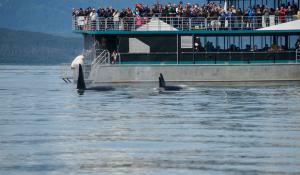 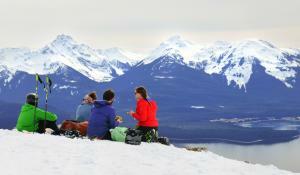 Delighting Juneau residents & visitors year-round since 1975.